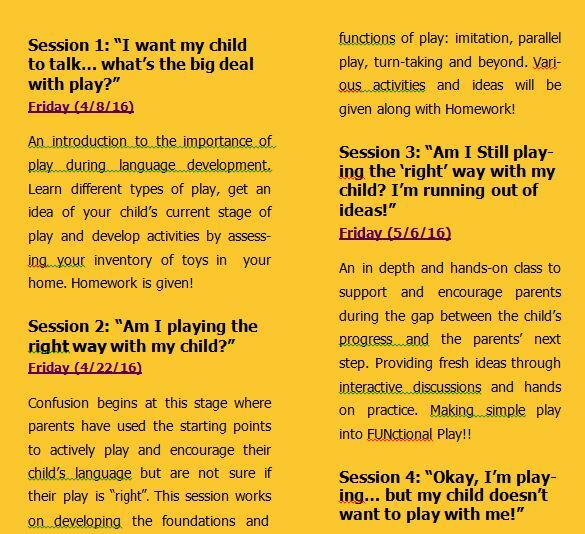 Understand the stages of play and customize your play kit for your child’s level of play. Understand how to build on language and play off of current skills/social stage. The focus of this workshop is to share great ideas for dealing with feeding issues and oral motor-sensory issues. The focal point of this workshop is connecting and supporting young children’s language skills daily. Participants will create strategies to use in the home and at school. More Information Coming Soon! 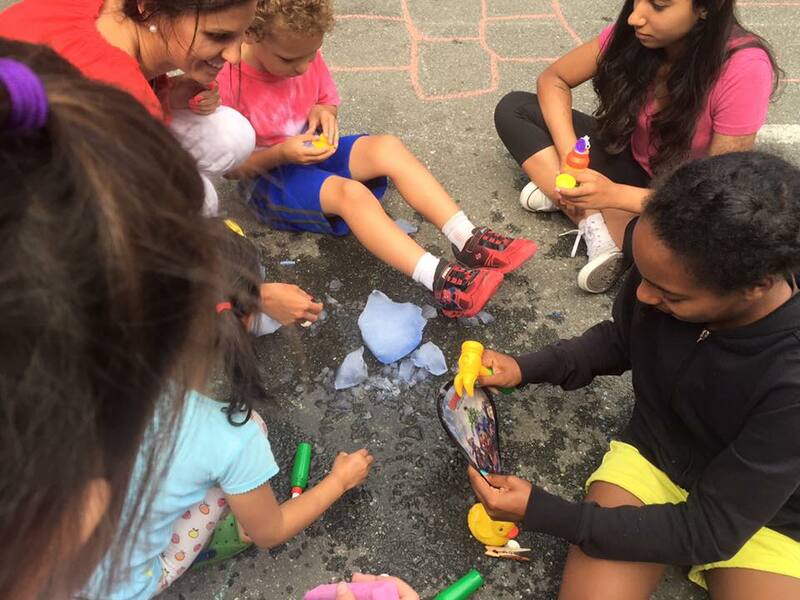 We offer outstanding, small-group training for parents and people who provide services to preschool and school age children with language delays and social skills delays/disorders. These workshops provide evidence-based approaches to empowering parents, educators and others with the knowledge and skills necessary to support children with communication and social delays or disorders. Uduak (Udie) Osom, MA., CCC-SLP and the ITS TEAM.